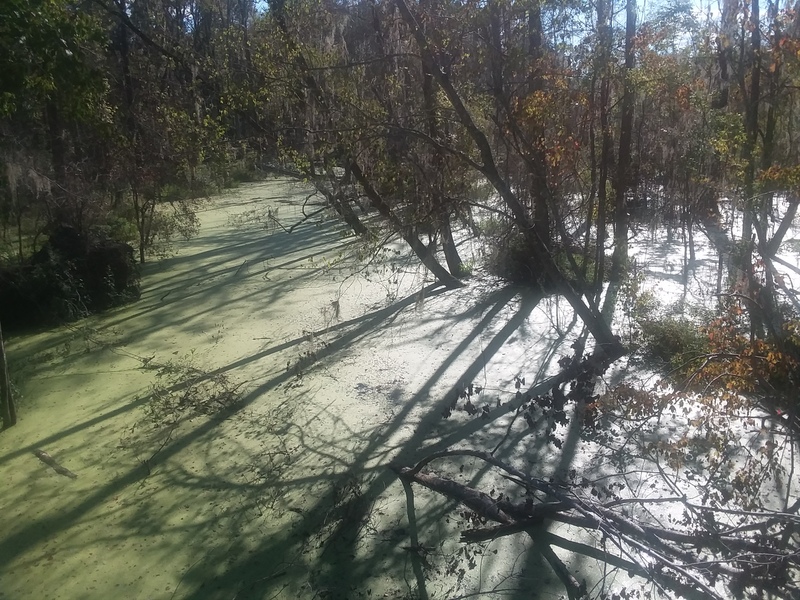 Even in an area where the streams and bodies of water have names such as Squirrel Creek, Four Hole Swamp and Smoke Pond, the name Flea Bite Creek stands out. 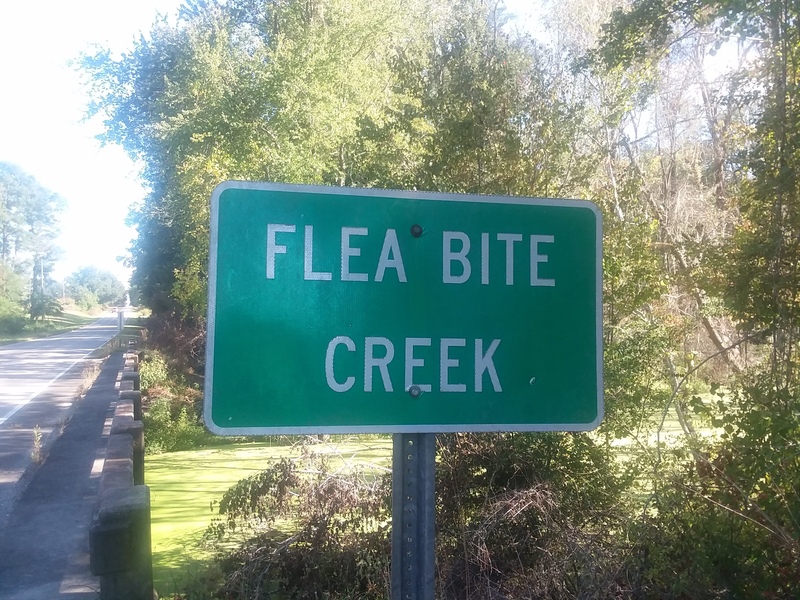 It’s difficult to determine how long ago the creek got its unusual name, which seems a bit of a misnomer today as there are few, if any, fleas along its banks. 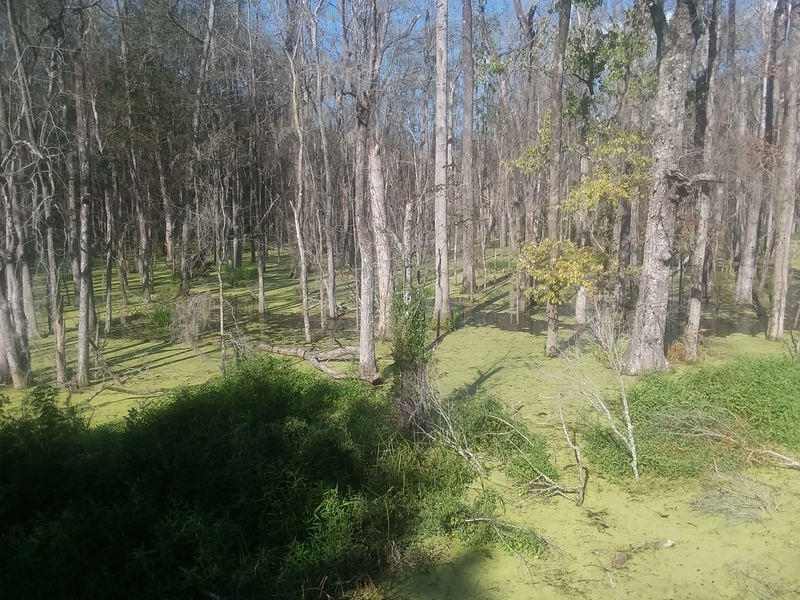 But given the sandy soil found in the area, near Cameron, S.C., in Calhoun County, less than an hour south of Columbia, it’s possible the irritating parasites once inhabited the locale in abundance. But back 250 years ago when the region was being settled it’s likely nearly every lake, river and swamp in South Carolina was filled with snakes, venomous and otherwise, meaning this sluggish stretch of water wouldn’t have stood out had it been host to cottonmouths, copperheads or king snakes. Not only that, there’s something to be said for a foe one can see, and avoid, even if it’s a six-foot snake, rather than one the size of sesame seed that jumps in an unpredictable manner.